All songs are written by the band members, most of them by the band leader and singer, Bjoern Nilsen. 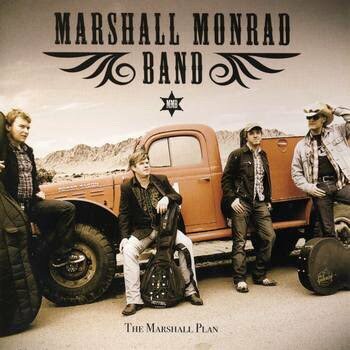 Their first CD, The Marshall Plan, was released in 2009. Their bass player, Erlend Hoelland, also plays with the #1 European Bluegrass Band 2011, Lucky Lips.